Apple's Beats is linking with a Japanese fashion brand, Sacai, to sell a special-edition BeatsX — but you may have to book a ticket to France to have a shot at it. 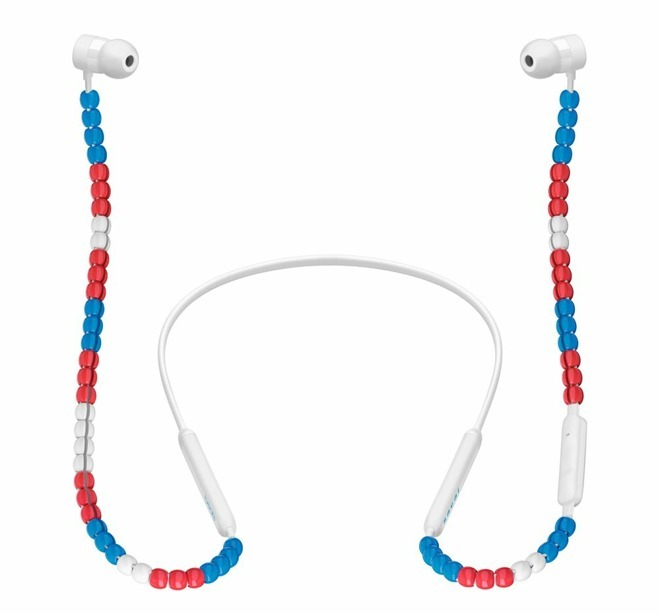 The BeatsX + Sacai has unique beaded cables, and comes in "Silver Red," "Absolute White," and "Intense Black" colors, said WatchGeneration. 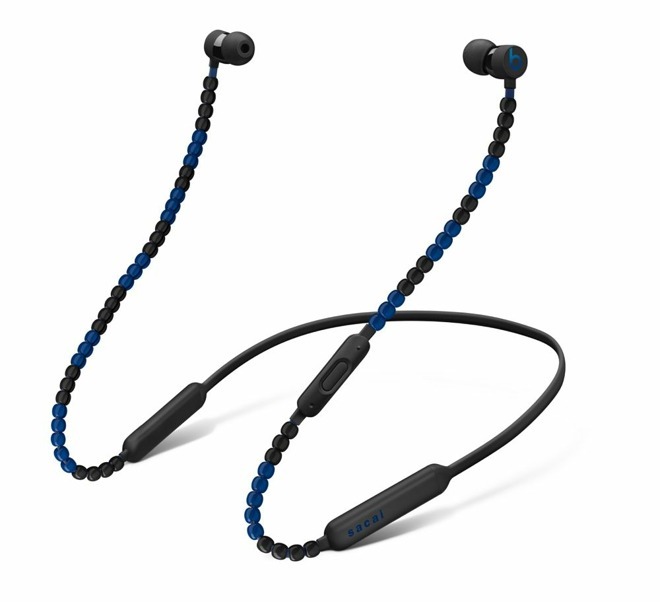 It's functionally identical to other BeatsX models, but also comes with a custom carrying pouch featuring the Sacai logo. To buy a pair, at least initially, people will have to turn to a pop-up store launching in Paris on March 4. The product will also cost about $200 — a premium of more than $100 over normal BeatsX models. Apple is no stranger to treating Beats products as fashion accessories, often focusing more on their style than sound quality or features. The company regularly pays to insert Beats products into music videos or sports sponsorships to lure in a young audience. Earlier this month it shipped "NBA Collection" and Neymar Jr. versions of its Studio3 Wireless headphones. 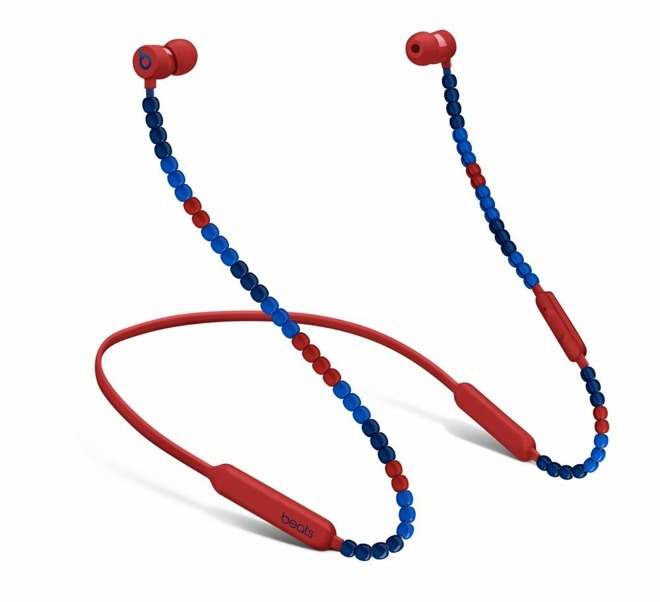 Last fall, it even produced new urBeats3 colors to match the iPhone XR.